Luxury & Services Rent provides the best solutions for those looking to drive a luxury car on their holiday, with the opportunity to rent a Porsche in the Cote d’Azur and throughout France. 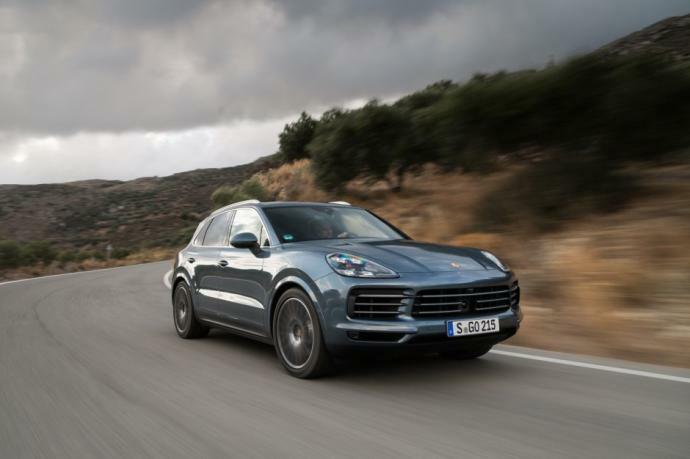 It is not difficult to see why Porsche posted record sales in 2013, as the manufacturer is dedicated to building high-performance cars. Our extensive portfolio of Porsche hire options includes the Carrera S Convertible, the Cayenne Turbo and GTS, the Panamera, the Boxster S and the Macan. 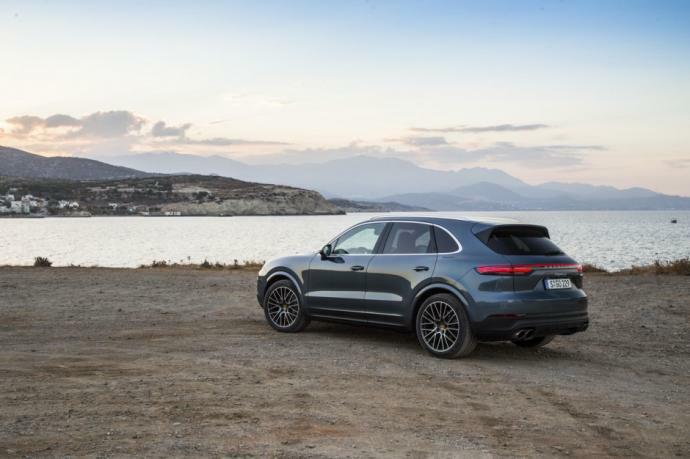 Experience the finest German manufacturing and cruise to your destination in style with a Cayenne S Porsche hire in European cities such as, Nice, Cannes, St Tropez and Forte dei Marmi, as well as throughout Europe (Vienna, Milan, Rome, Barcelona, Florence etc). In winter, the Porsche Cayenne S is available in Courchevel, Megève, Chamonix, Val d’Isère, Chambéry, Grenoble, Annecy and Geneva airport. 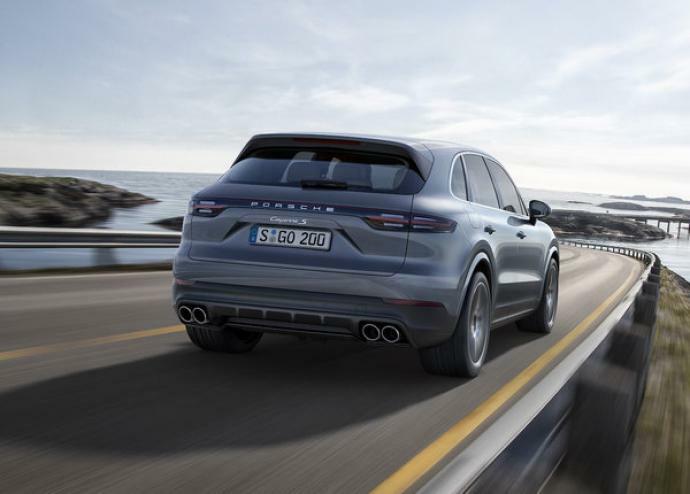 The Porsche Cayenne is available in Turbo. 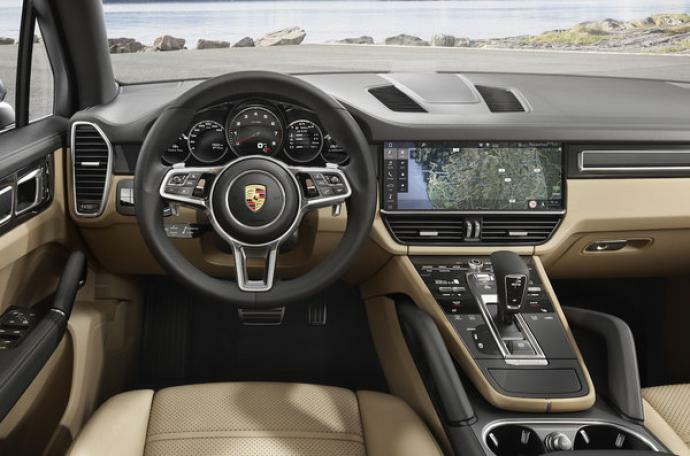 Our self-drive option allows you to take control of where you want to take your Porsche hire car and offers you the choice between several different packages including how long you want to rent the car for and how many kilometres you would like to drive. Our friendly team of experts are available to help you choose the perfect rental for the duration of your trip and to ensure you can discover the finest locations and roads in Europe in the most elegant manner possible. In the summer months why not drive you Porsche hire in France, or take the rental car to the Monaco-Monte Carlo casino and enjoy some time in the lap of luxury. View all of our Porsche hire options here.